We have an entire directory of partners we think are brilliant for all things home - whether you're looking for a new kitchen supplier, an interior designer or architect to design your space, or a new dining room suite, we've got some of the best in the biz for you to look through, and we're adding to it all the time. With that in mind, we thought we'd shine a light on some of the brilliant partners we have . on the site each week, starting with three of our newest additions. 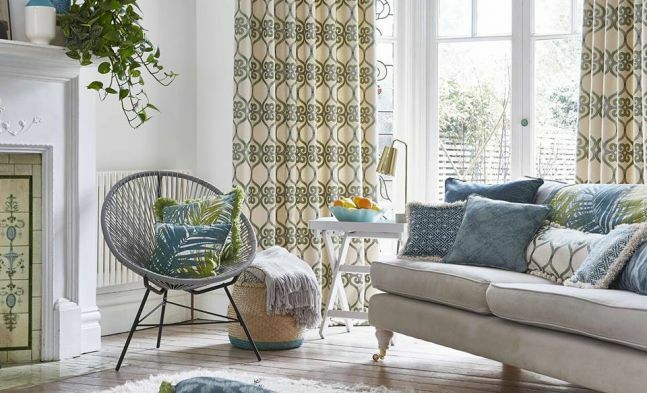 Grace Interiors has 20 years experience in dressing windows, so you know you're in good hands if you're looking for new blinds, curtains or shutters. They offer a tailor-made service, complete with free call out and no obligation consulting in the Leinster region and beyond. They'll bring the fabrics and materials to you, so you can make a decision on what suits your home, from your home. They're big on excellent customer service, great quality products, and most importantly, fair prices. While most people will require window dressings for all their windows, Grace Interiors understand that moving into a new home or even simply redecorating a few rooms can be costly, so if you're looking to budget cleverly to fit out your whole home, these may be the people for you. They offer a service where you can complete you order in parts, depending on the suitability and timeline for your project. Handy! See Grace Interiors' House and Home Recommended Partner listing for more information. Retiling with luxury, quality and affordability in mind? Those are Tech Tiles three main goals to meet for customers. Marrying all three can be a tough job, but with many years servicing the retail, contracts and wholesale markets, their lasting partnerships with world-renowned tile manufacturers behind them, Tech Tiles know who to call on your behalf. Specialising in high quality, eco-friendly, designer and contract tiles, they like to simplify the process for anyone tile shopping so you don't become overwhelmed by all the options and jargon out there. 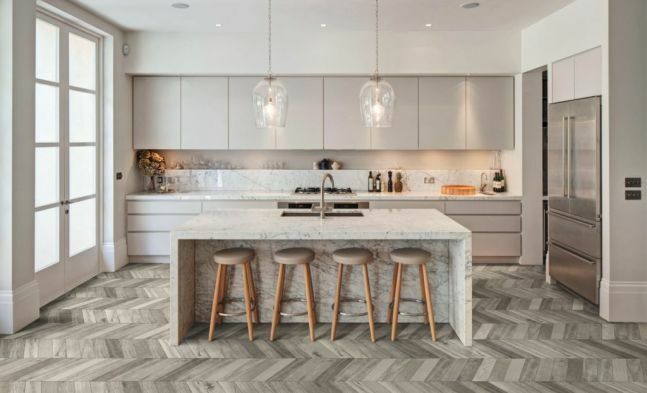 Their experienced executives will take you through the relevant properties, benefits and suitability of different tile types, and can make recommendations specific to your space. See Tech Tiles' House and Home Recommended Partner listing for more information. 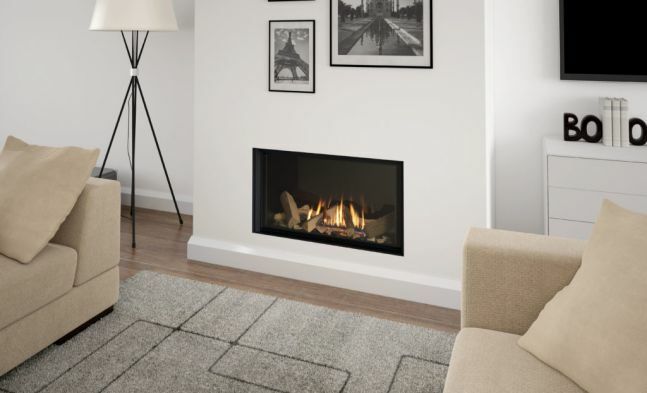 A well known name in the Irish heating market with its own brands, including Vitae, Firewarm, San Remo and Green Stoves, Heat Design has over 40 years experience in the industry. it started off manufacturing cast iron inserts and fireplace accessories, but since then, it has expanded to include a comprehensive range of solid fuel stoves, gas and electric fires, single and twin wall flue products, flexible flue liners, cowls, granite hearths and back panels and a diverse collection of marble fireplace designs. Their product range is a result of concentrated research which has resulted in our cleanest burning, most efficient stoves yet. All new stove and gas products conform to the new 2022 emissions making today's stoves up to 10 times cleaner than those sold 20 years ago. See Heat Design's House and Home Recommended Partner listing for more information.